Industrial Flooring Contractors COVENTRY – IFC are industrial flooring specialists, with over 30 years industry experience. We install flooring systems for industry, retail, warehouses, logistics businesses and commercial operations of all kinds. We have installation teams working regularly in Coventry and the surrounding region. 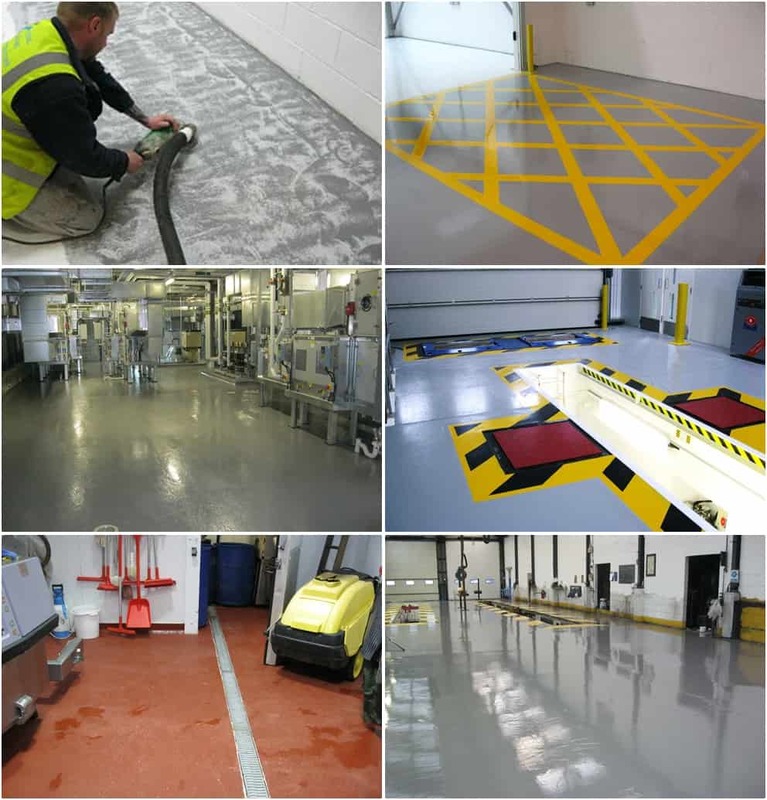 We install most industrial floor coatings in Coventry, and offer industrial floor repairs throughout Coventry & The Midlands. Our experience and expertise is critical in helping you arrive at the precise solution to your individual needs, circumstances & importantly, your budget. Our success has been built on giving clients a carefully evaluated proposal to meet their specific flooring requirements.